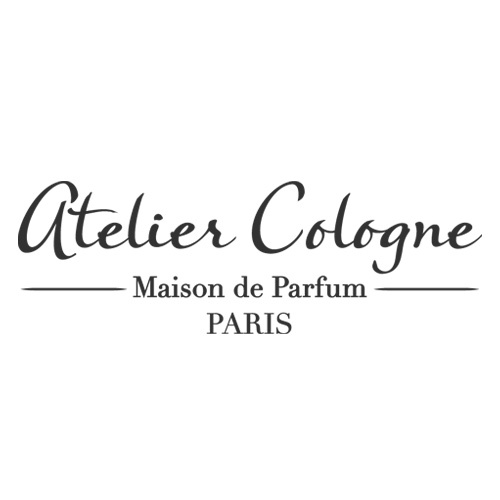 Established in 2009, Atelier Cologne is the first Maison de Parfum dedicated to Eau de Cologne and her lovers. The founders, Sylvie Ganter and Christophe Cervasel, gave birth to a new concept: Cologne Absolue. That means perfectly balanced creations where freshness is accompanied with exceptional lasting power.